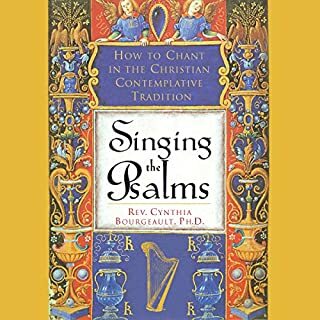 ©2008 Cynthia Bourgeault (P)2014 Audible Inc.
Can anyone tell me if her audio book chanting the psalms has any actual chants on it? The sample was only the spoken word. 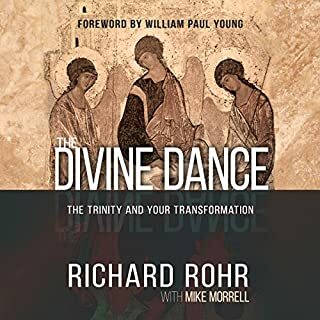 yes this was an excellent book on the topic of transforming the heart through the eyes of the Christian point of view. 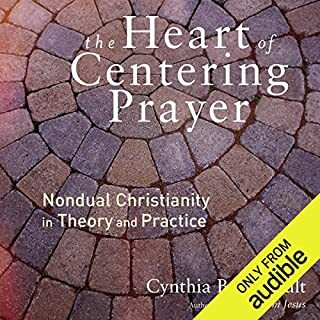 I totally appreciated how the author presented her points without being ultra pious or not appreciating that other religious traditions are equally valid. 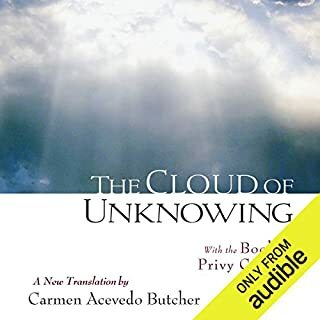 I believe that this is one of those books that deserves to be listened to at least three times as the information is rich and much can be missed with only one listening. A total pleasure each time I listened. Very worthwhile. I will continue to listen and take notes. my journey is long,and it will be difficult. 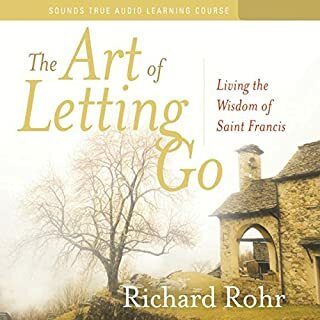 This book is helping me clean out my mind. Outstanding in all respects and would like on web or otherwise other material to delve into so I can continue with the process initiated here. What I expected was a far more well thought out book on an interesting topic. Instead, there was a frustrating lack of focus in this book, complete with a scattershot approach that drew on fluff and page fillers such as on a French movement that was dangled but never explored in a way that might explain why it was even brought up in the first place. 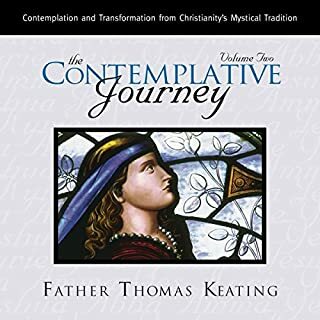 What made the experience of listening to The Wisdom Jesus the most enjoyable? The narrator is wonderful. Her voice is pleasant and imparts the wisdom to my ears in a most enjoyable way. Would you listen to The Wisdom Jesus again? Why? I have listened to The Wisdom Jesus 3 times. It has broadened my perspective and I have learned a lot. A must-read for every open-minded Christian. This deepened my faith. There are Christians who think that Christianity is just about believing the right things about Jesus - but that is not what Jesus calls us to do. Jesus calls us to "put on the mind of Christ " and be transformed. This book resonates with deep truths fromwithin the heart. What does Jo Howarth bring to the story that you wouldn’t experience if you just read the book? 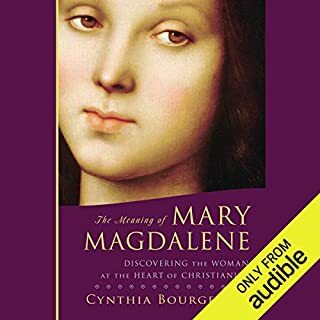 I also bought the book, but I do not have as much time to read - so I listen in my car. I do also love Jo Howarth's delivery. This is a book to be "chewed and digested" not swallowed whole. Really enjoyed this book. Only issue was the ringing endorsement of “putting on the mind of Christ” which I bought, read, and threw in the garbage. A lot of information.Anyone who wants to understand the scriptures in the new testament in a way it pertains to. 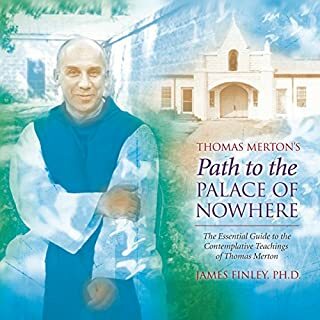 this century ,should read this book. 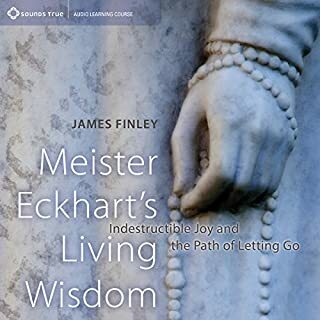 Probably the best book for understanding and experiencing what the path to Wisdom is about. this contains the untill now rarely agknowledged core of Jesus' teachings. this is liberating and inspiring. a must read! If you are a regular church attendee and are happy with the order of service in your church then perhaps this book is not for you. 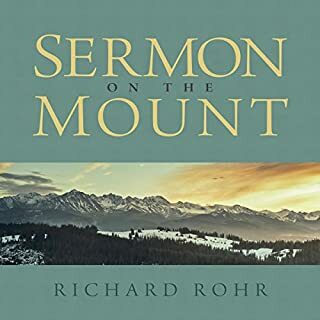 If however you are looking for a deeper meaning to Christian worship a more profound meaning to the teaching of the gospel then this book is perhaps what you have been looking for. The author challenges long held and sometimes ignorant beliefs with a new perspective on the Christian message. 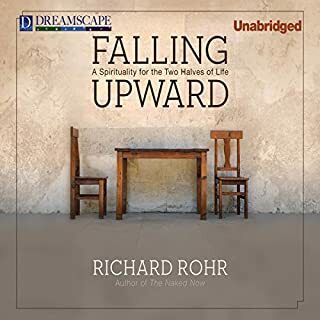 She says our great mistake is looking at Christ and his life with 20/20 hindsight and thinking that because we were brought up in the Christian tradition we know everything there is to know. 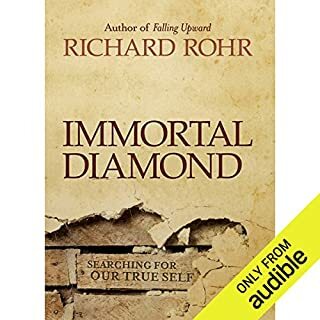 If this is you then think again and listen to this profound and interesting book. You will not be disappointed. While some of the content was quite challenging to orthodox Christianity as it is now, I found that much of what the author was saying resonated with me, made a lot of sense and ultimately made me feel much closer to and more comfortable with Jesus. 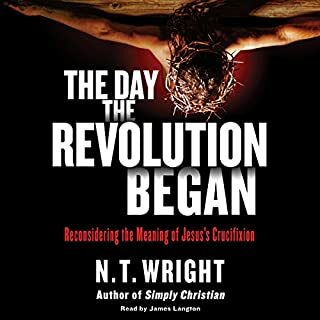 Jesus came here to be our teacher and many of his most important lessons have been misinterpreted, overlooked or deliberately skewed to suit the ends of those that came later and set up Christianity as we now know it and this turned me away from the church for many years. 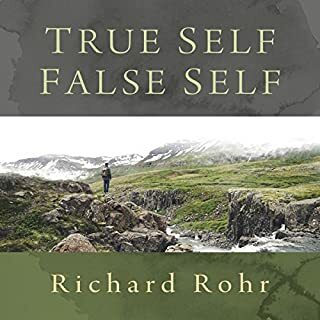 However, books like this one seek to find the real Jesus, the real teaching and the true meaning of his life and death and resurrection. Follow and get to know the man and let him live in your heart and leave behind the the constrained practices, rules and regulations that have been built up around his name over the last 2000 years. 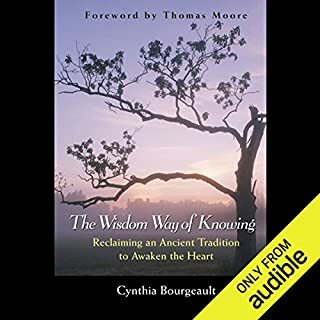 What other book might you compare The Wisdom Jesus to, and why? So far, I have never read any other book like this one. What does Jo Howarth bring to the story that you wouldn’t experience if you had only read the book? The narration was gentle and easy to listen to and I did not tire of hearing Jo's voice. If you thought you knew Jesus, think again. 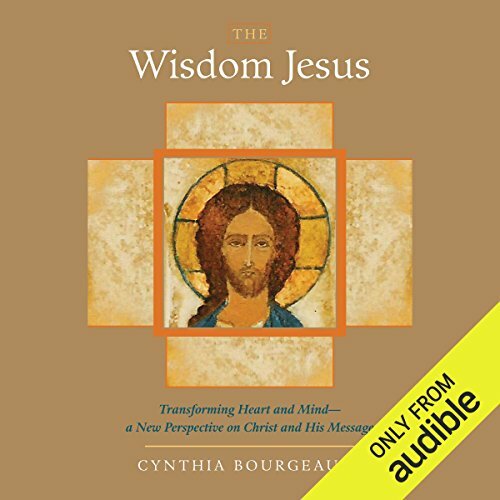 See Jesus with new vision in this thought provoking book by Cynthia Bourgeault. 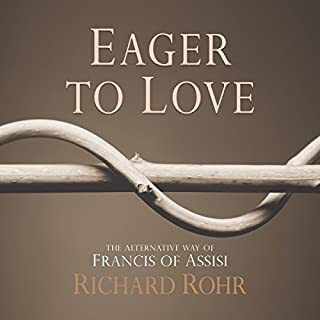 This is a book that I will listen to again many times and I am looking forward to reading more books by this author. 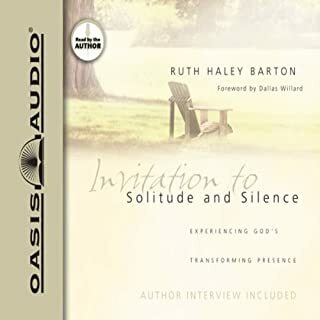 The clarity, love and wisdom of this book opened my eyes and wove together so many disconnected threads to make a picture of Jesus that has guided me deeper into the presence of God. Thank you Cynthia.